With club football taking a break this weekend, all eyes have turned to the international stage as Europe’s top players aim to drive their countries through the next round of World Cup qualifiers. Hopeful nations clashed across the continent giving some of the biggest names in Europe a chance to impress on the grand stage. With so may top players in action over the weekend, we’ve picked out five of the best who impressed during this round of fixtures. 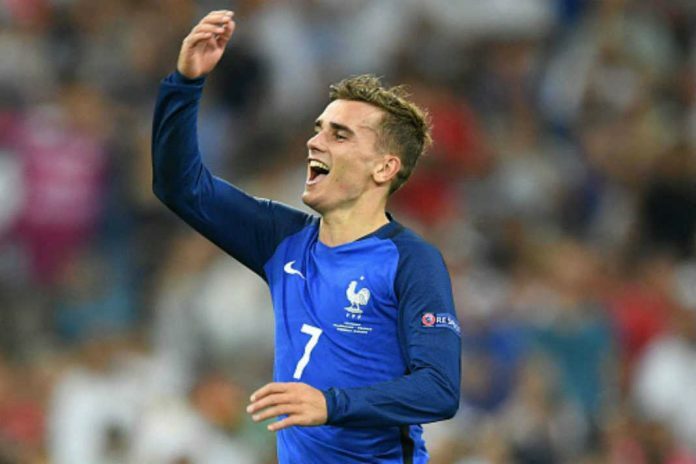 Griezmann was voted one of the stars of Euro 2016 after posting a number of impressive performances for hosts France this summer, as his side reached the final only to be beaten by Portugal. Aiming to kick on from what will now be seen as a disappointing European Championship campaign, Les Bleus needed a good result in their second group game after a draw against Belarus in the opener last month, and a good result is what they got. Beating Bulgaria 4-1 at the Stade De France. Golden boy Griezmann was in good form, and the Atletico Madrid forward scored one of his country’s goals, capitalising on an error from the Bulgarian defence. Gifted the ball on the edge of the penalty box, Griezmann made no mistake in firing the ball low into the bottom corner.